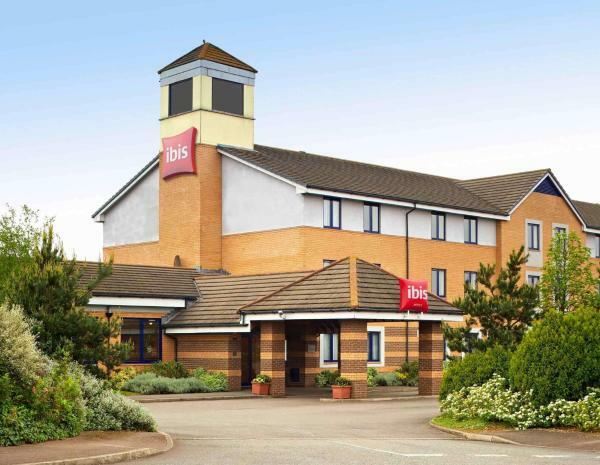 Hotels near Northampton Airport (ORM). Book hotel now! 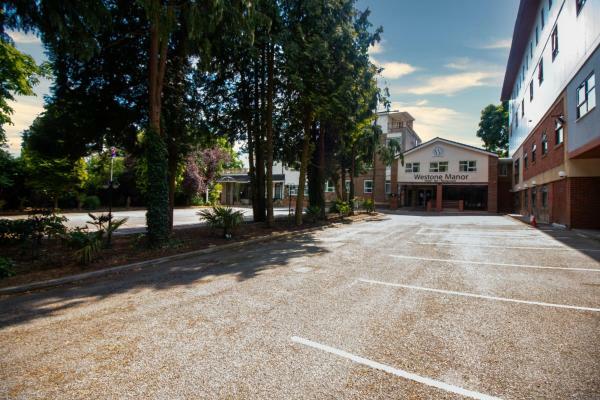 Just off the A45/A46/A509, less than 2 miles from the town centre and just 2 miles from Wellingborough railway station, the hotel offers free parking and great-value en suite rooms. 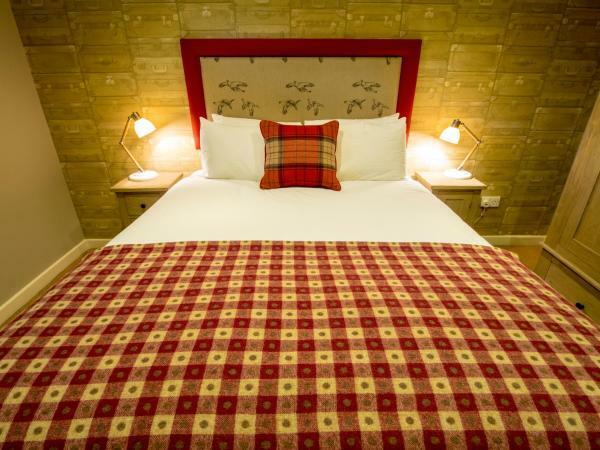 This private hotel has all en suite comfortable rooms, welcoming staff and the best full English breakfast around, included in your room rate. 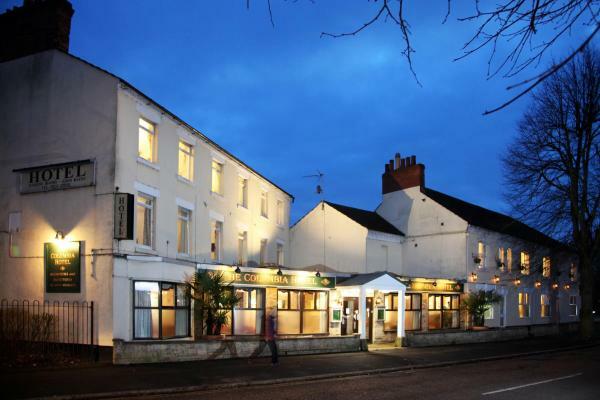 The hotel is a 5 minute stroll from the Wellingborough town centre shops and amenities. Situated in Northampton, Ecton House offers free Wi-Fi and garden views, 6 km from Northamptonshire County Cricket Club. The country house offers a seating area with a flat-screen TV and a private bathroom with free toiletries and shower. 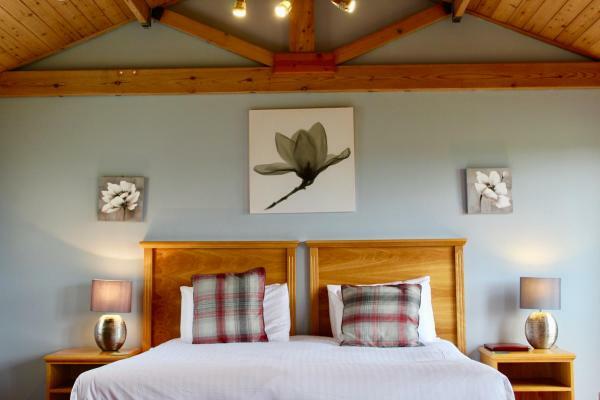 Set on the edge of the village of Ecton, on the A4500 midway between Northampton and Wellingborough, this boutique-style residence provides comfortable, modern rooms, alongside great food, beers and wine. 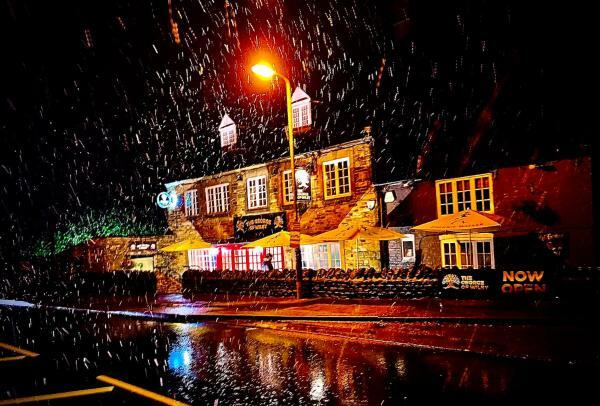 Featuring free Wi-Fi, The Stables at The George is situated in Wilby. Guests can make use of a garden. Milton Keynes is 27 km from the guest house, while Leicester is 48 km away. The nearest airport is London Luton Airport, 51 km from the property. Easily accessible from the A43, A45 and M1, this traditional hotel set in private grounds is only 3 miles from Northampton town centre. Silverstone is 18 miles away and Santa Pod Raceway is 30 minutes’ drive away. Boasting a tennis court and a terrace, Victoria Lodge offers accommodation in Northampton with free Wi-Fi and lake views. The holiday home is 5 km from Northamptonshire County Cricket Club. The holiday home has a flat-screen TV and 2 bedrooms. In huge parkland, this unique resort offers inclusive breakfast, discounted green fees, free parking and free use of a gym, swimming pool, sauna, steam room and tennis courts. 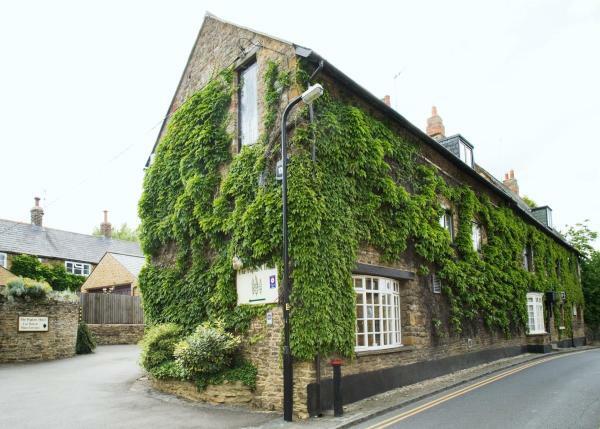 Situated within the rural village of Moulton, The Poplars provides 4-star, award-winning accommodation within a 300-year old stone building with seasonal dining and cooked breakfasts, 15 minutes’ drive from Northampton. Located on a privately owned aerodrome, this unique 3-star hotel is set in a 1930s building and offers a bar, a restaurant, free Wi-Fi and free parking. 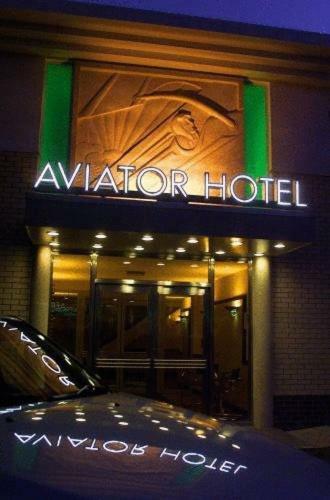 All the bedrooms at The Aviator have a bathroom with a bath, a shower and a hairdryer.